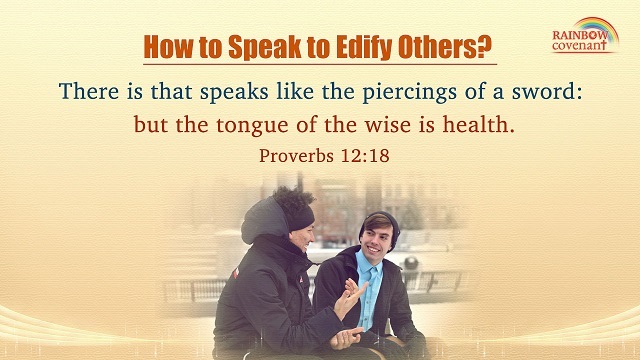 There is that speaks like the piercings of a sword: but the tongue of the wise is health. How to Relate Well to Daughter-in-law? This people draws near to me with their mouth, and honors me with their lips; but their heart is far from me. – Matthew 15:8 Thoughts on Today’s Verse… This verse is the Lord Jesus’ exposure of the chief priests, scribes, and Pharisees! They were familiar with the Bible and.. There was a man in the land of Uz, whose name was Job; and that man was perfect and upright, and one that feared God, and eschewed evil. – Job 1:1 Thoughts on Today’s Verse… Job is a person who fears God and shuns evil in both man’s eyes and..
My sheep hear my voice, and I know them, and they follow me: – John 10:27 Thoughts on Today’s Verse… Those who follow the Lord Jesus can follow Him because of hearing His voice and knowing that He is the true God. The Lord is the Shepherd and we are..